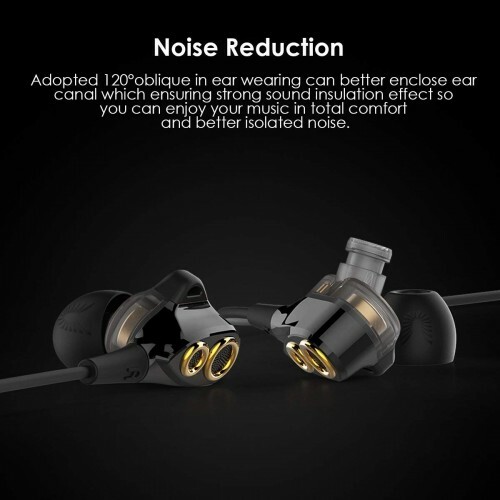 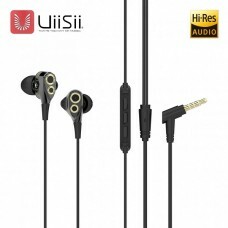 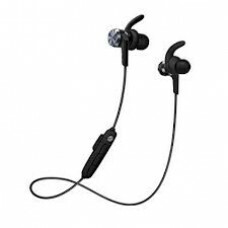 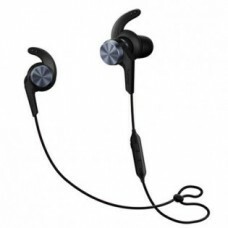 Uiisii T8S Headphones have two balanced armatures and a separate dynamic driver. 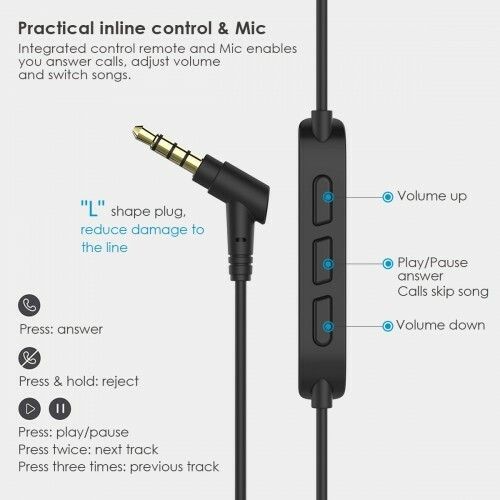 You will feel the best bass experience, the sound is clear, and the mids and highs are outstanding. 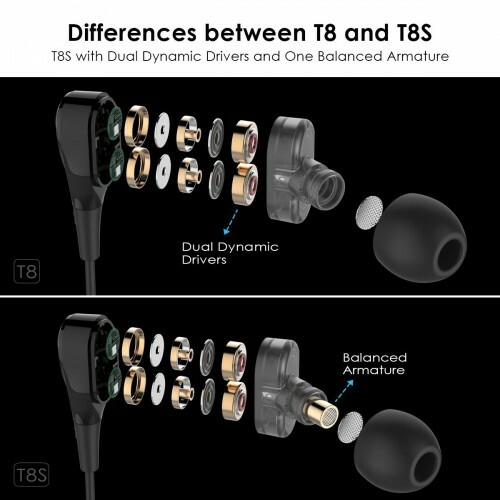 The range of sound field is wide. 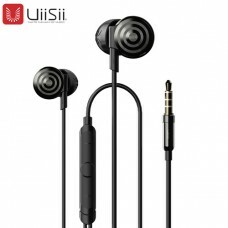 Best earphones for kids for school.